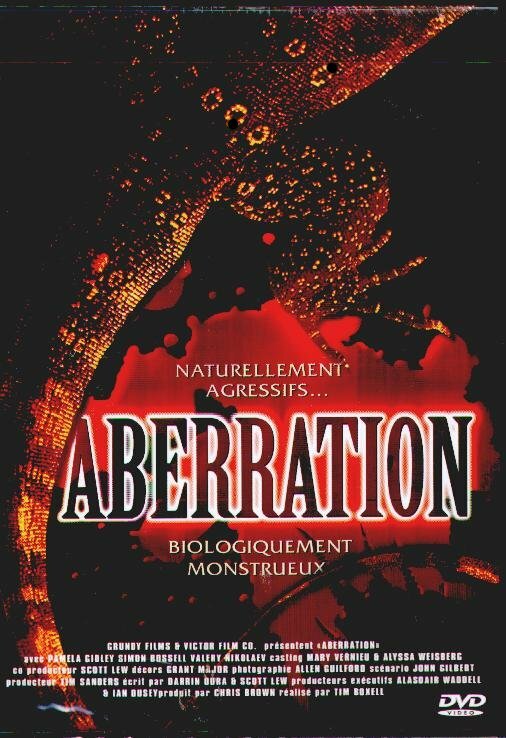 ABERRATION deals with a woman on the run (Pamela Gidley) who must fend off an assortment of mutated lizard puppets while trapped in a remote cabin during a snowstorm. 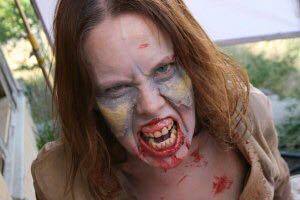 She also must fend off the lame advances of a local field researcher (Simon Bossell) who can barely do anything to help her. 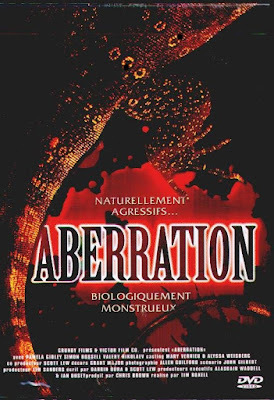 This skin shedding mess is available for streaming on Netflix and Amazon Instant Video, but as always, your're better off leaving the puppet lizard hunt to us and finding something else in which to make a nice, cinematic handbag. Our special guest in the Restroom this time out is veteran actress Maria Olsen. With over 120 past credits to her name, you can currently catch her in such recent fare as STARRY EYES, HANSEL VS GRETEL, and LOST TIME.